The paddling world is easing its collective hangover this week. Gauley Fest 2018 has come to a close. Although, there will be more whitewater releases on the Gauley through the end of October. 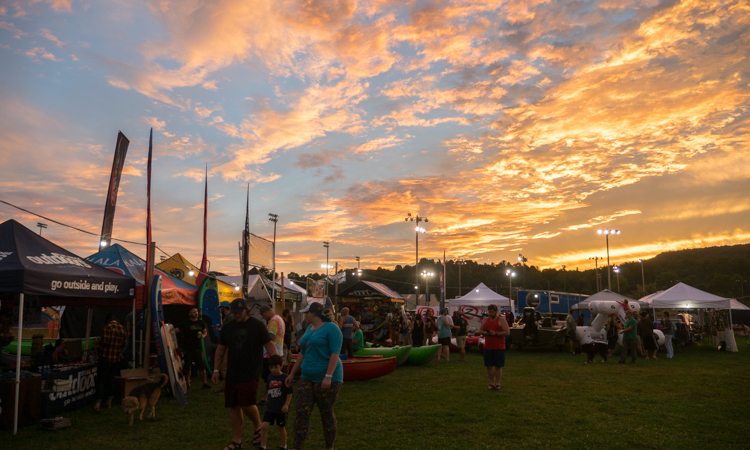 Each year on the third Saturday of September, thousands of whitewater enthusiasts from all over the country converge on Summersville, West Virginia and the Gauley River. 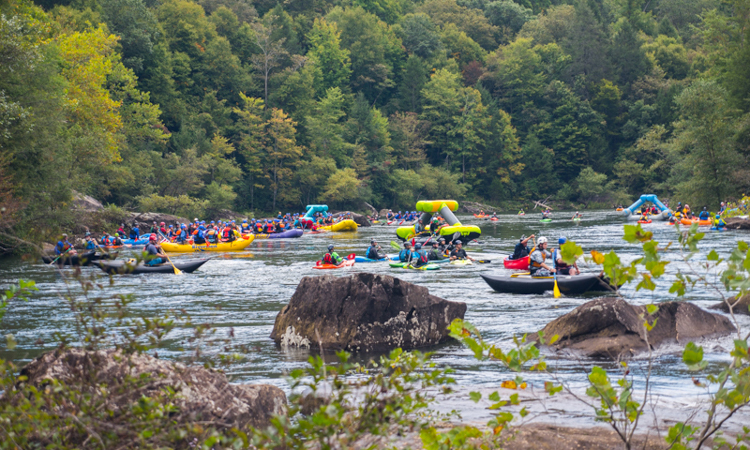 They come to celebrate the dam releases that create a free-flowing Gauley and a whitewater playground. 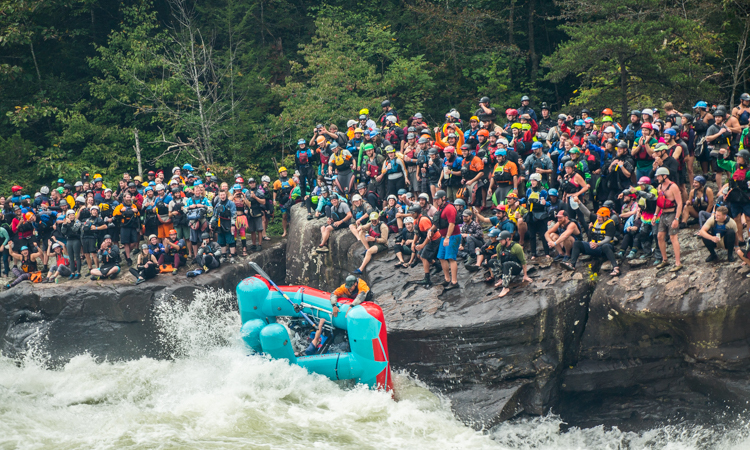 Gauley Fest is American Whitewater’s largest public outreach event of the year. 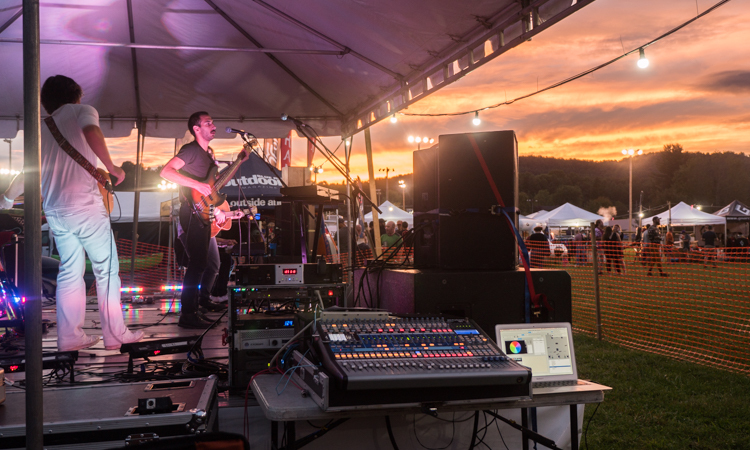 Now in its 35th year, Gauley Fest started as a celebration of the derailment of a hydro-electric project that would have disrupted the flows on the Gauley River. 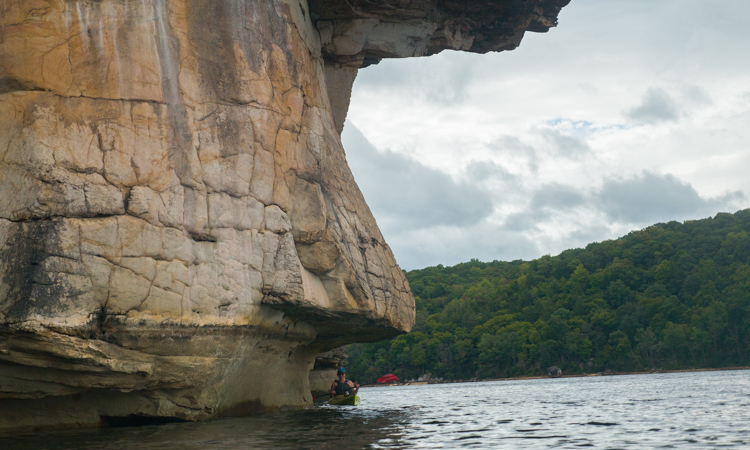 It acts as a showcase for American Whitewater as well as many of the countries top whitewater vendors. It’s also a massive party and arguably the largest paddling festival in the world. 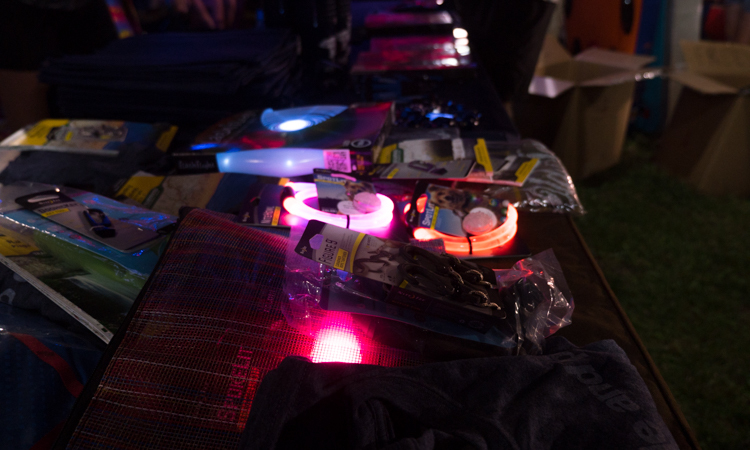 This time around there was an additional element that made it extra special. This year marks the 50th anniversary of the Wild and Scenic Rivers Act. Needless to say – we think it’s pretty great. 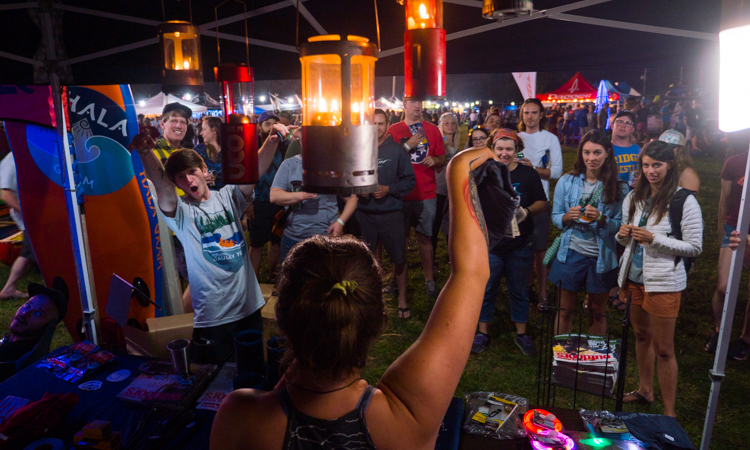 American Whitewater celebrated by throwing a 60’s themed dance party and raising funds for their river conservation and access works throughout the nation. We didn’t get on the river this year but on our way out of town, we were able to quickly top on Summersville Lake and take a short paddle. 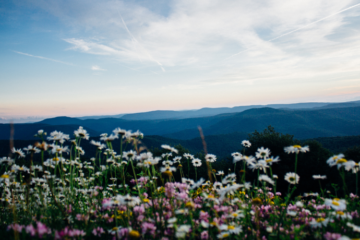 We love this area of West Virginia. Between the lakes, rivers, gorges, and mountains it really is an outdoor playground. We’re looking forward to being back later this fall for Bridge Day. Next up we’ll be doing a series of trash cleanups in North Carolina. 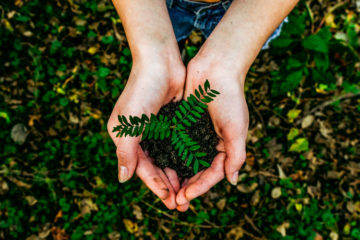 On Wednesday, September 19th, we’ll be in Brevard running our 2nd annual Pisgah National Forest Trash Cleanup. The following day, September 20th, we’ll be in Asheville for our first ever French Broad Litter Floatilla. Then finally next weekend we’ll be in Asheville for the Asheville Van Life Rally. If you’re in the area you’ll have plenty of time to see us. Previous ArticleAre you drinking coal ash?